Home / Eventos y concursos Winx / ¡Fin de semana con Bloom en Portugal! 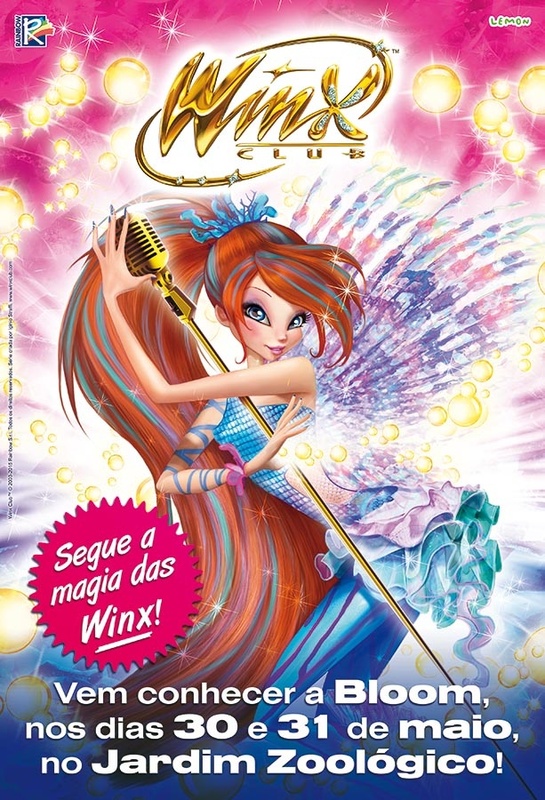 - Weekend with Bloom in Portugal! 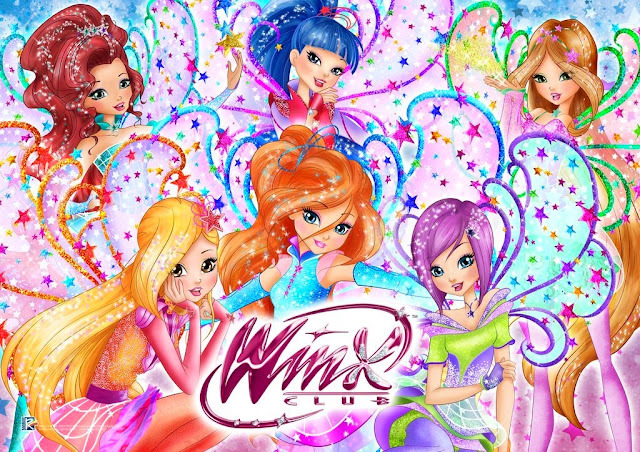 Los días 30 y 31 de mayo, Bloom del Winx Club estará en el Jardim Zoológico de 10:00 a 18:00 (GMT 0). ¡Podrás hablar, jugar, sacarte fotos y conseguir un autógrafo con nuestra querida hada! El evento esta organizado por Lemon Live Entertainment en Portugal. 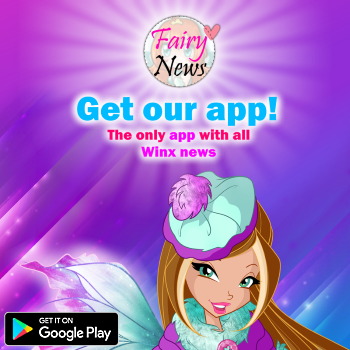 The 30th and 31st of May, Bloom from Winx Club will be in the Zoo Garden from 10AM to 6PM (GMT 0). You will be able to talk, play and take photos. What about an autograph of our beloved fairy? You can too! The event will be organized by Lemon Live Entertainment in Portugal.